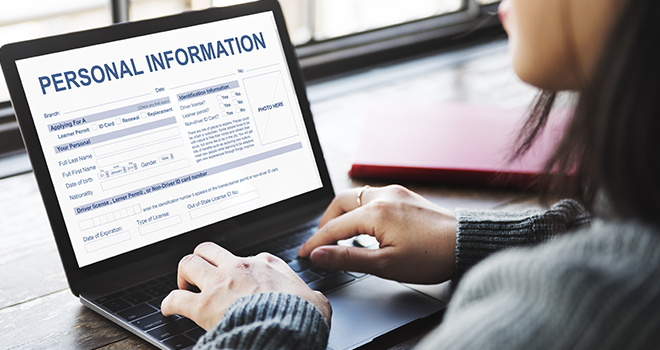 The new regulations to the Protection of Personal Information Act have been published in December 2018. However, these Regulations will only come into effect on a date to be determined by the Information Regulator. The aim of the POPI Act is to protect consumers from harm by protecting their personal information. In terms of the POPI Act, personal information is data that can be used to identify a person. The Act is set to have the most impact on direct marketing. Van der Spuy & Partners recently shared the answer to this question in a news post. “The Regulations essentially address a number of procedural aspects under POPIA, of which a few are especially important to take note of for your business, once they come into effect. Van der Spuy & Partners further explained the importance of Regulation 6 for businesses that engage in direct marketing. Regulation 6 provides that a responsible party who wishes to process personal information of a data subject for the purpose of direct marketing by electronic communication must in terms of section 69(2) of the Act submit a request for written consent to that data subject on Form 4 to the Regulations. This Form 4 essentially requires that the responsible party must identify themselves and their contact details, identify the data subject, afford the data subject the option to consent to receiving direct marketing in respect of goods or services by way of a specified method of electronic communication (fax, e-mail, SMS), and have the consent signed. But what is the definition of “Form”? Click here to read more about what can be used as means of consent.